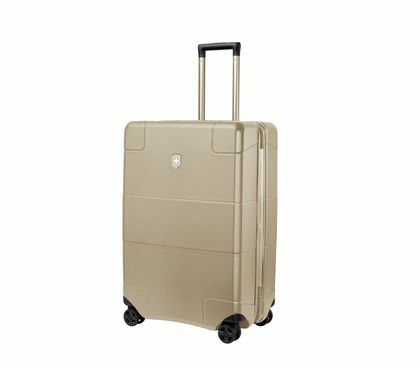 In this age of mobility, travel is taken for granted, and people have become somewhat used to the idea of living out of a suitcase, or at least with a suitcase by their side. 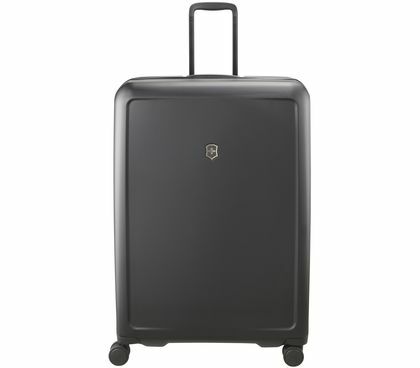 Despite the nostalgia and enthusiasm for the boxy travel suitcase made from the finest leather, frequent travellers, and particularly frequent flyers, are better off travelling with a lightweight version made of cutting-edge high-tech materials. 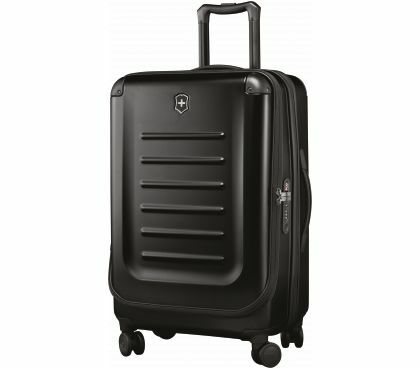 Every type of Victorinox travel suitcase is the product of decades of engineering expertise, which has translated into smart compositions paired with discernible comfort. 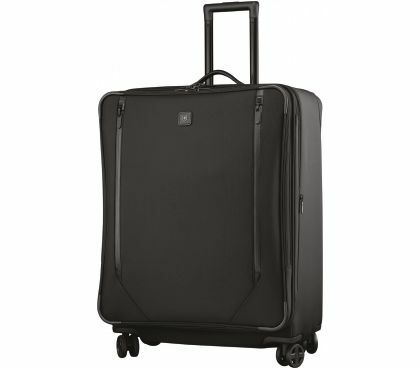 What sets a quality Swiss suitcase apart from the rest? When you travel, it’s good to take along some background information – we’ve summarised the key points for you here. 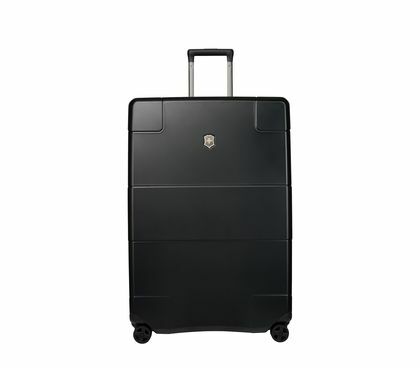 To make it clear from the outset: The colour of choice for cases is a classic: black. Hardside or softside: It’s a matter of taste and your preferred mode of travel. When it comes to stability, weight, and price, there’s not much difference nowadays. 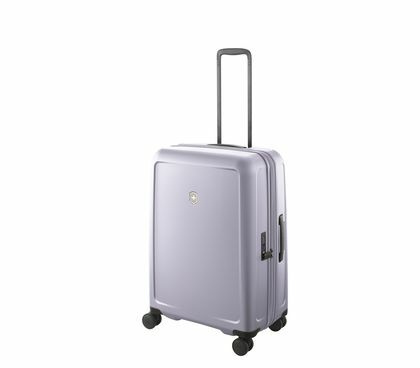 Travel luggage made of ultra-light shockproof polycarbonate offers better protection in extreme conditions; if you think of loading procedures at airports and the baggage reclaim area, you might feel more comfortable with such a sturdy companion. 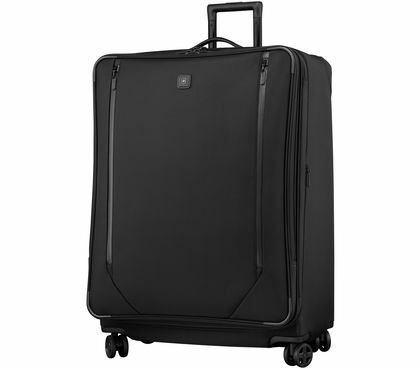 Nylon and other high-tech fabrics allow more flexibility when packing and stowing luggage. Size and weight: Small, medium, large, or XL – such decisions are mainly driven by individual requirements and personal needs. As long as the requisite stability is provided, the general rule is: light, light, light! Plus, a large wheeled suitcase invariably takes up more space and this in turn means more weight. In many cases, different scenarios apply to business and pleasure travel – which means the resulting expectations are difficult to fully satisfy with one model. 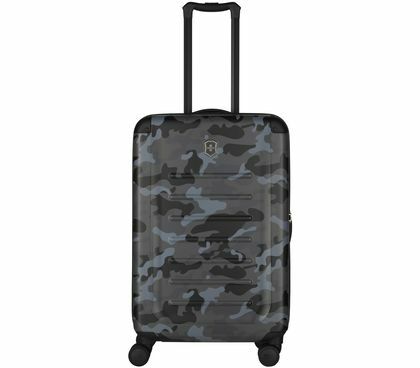 Mix and match in style: A travel suitcase set is a practical option for families, and those of us who like to have a selection to choose from simply get different sizes and types, based on the principle: to each their own bag! 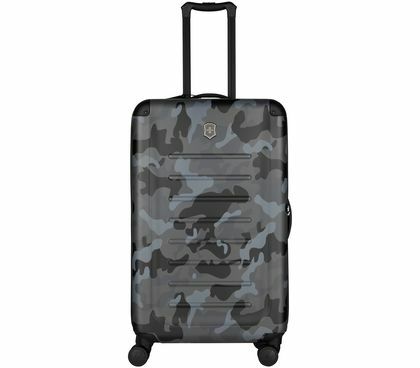 Victorinox travel luggage has been specially developed for this purpose, combining hardside and softside in a mix-and-match style. 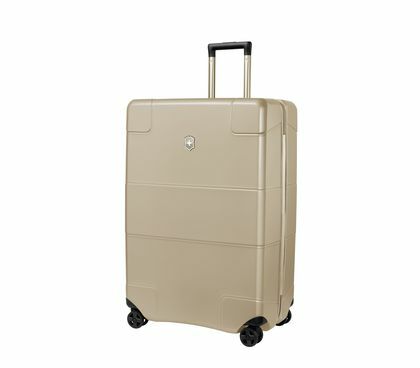 Nowadays, the basic set consists of a large wheeled suitcase, backpack and messenger, plus a case to use as a carry-on. 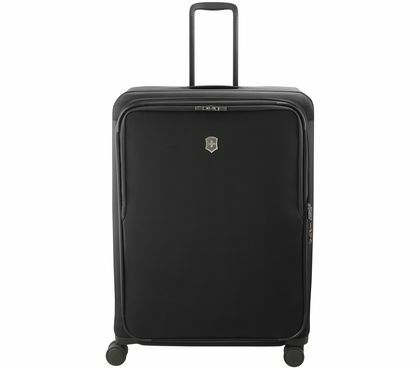 Get a head start with wheels: Uprights are easy on your back and simply way ahead of non-wheeled travel bags in terms of manoeuvrability. And it doesn’t matter what your preferred method of travel is – with the possible exception of sailboats. 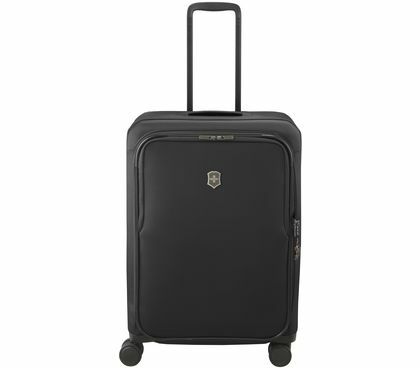 All Victorinox suitcases are designed as uprights and fitted with four sturdy wheels; they just keep on rolling effortlessly, whether you are twisting or turning, pushing or pulling. None of these moves are nearly as smooth and comfortable with two-wheel models. 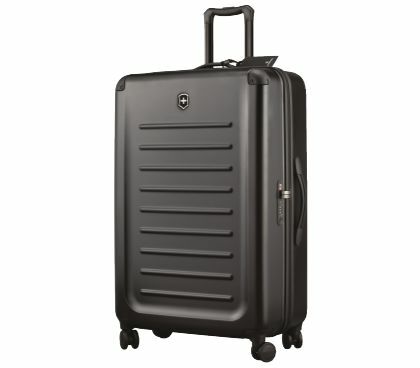 By using ultra-strong, abrasion-proof materials, your case can withstand the harshest conditions and stay by your side for years to come. 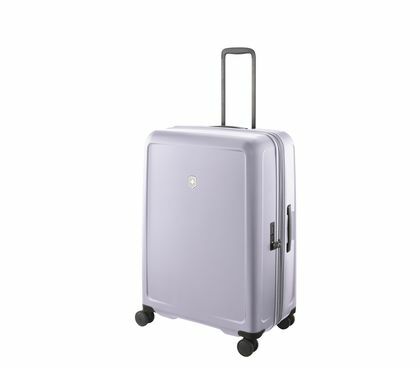 Zips and adjustable handle: Stability and durability are the basic criteria for any good travel suitcase, and the details are just as important. Zips should open and close smoothly and effortlessly and the teeth should interlock tightly to prevent them from breaking open. Sewing with multiple seams adds strength and prevents tearing. The critical detail when it comes to adjustable handles is flexibility relative to body height; if it is too short it can affect posture, which also means reduced comfort. It’s also important for the handle to fit snugly in your hand and have no rough edges or welding seams. And: Aluminium beats plastic every time, and loose movement is also a telltale sign of poor quality. 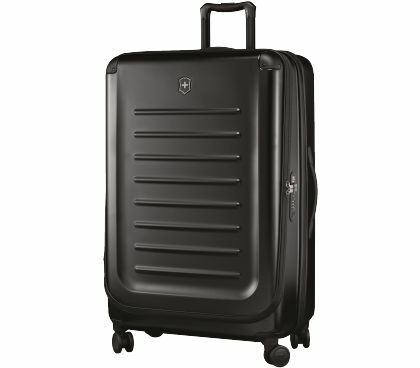 A suitcase is all about easy access and organisation: Compression straps, PakMaster, Pack More System – just a few of Victorinox’s smart solutions that bring order and accessibility to your travel gear. 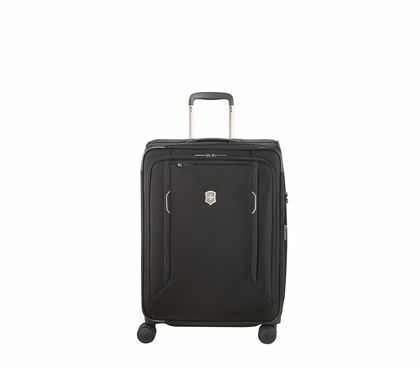 The aim is to safely protect your laptop, ensure your clothes remain wrinkle-free, and that quick access to all of your luggage while on the road is not an issue, and also to help you quickly retrieve a fresh shirt or underwear without chaos breaking out. 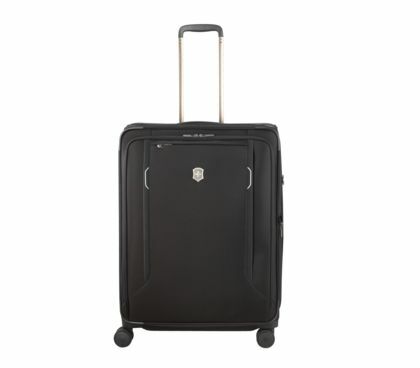 Built-in security: Suitcase locks prevent theft and unauthorised access; as part of the stricter security precautions for international air travel, cases with TSA-approved locks have been introduced. 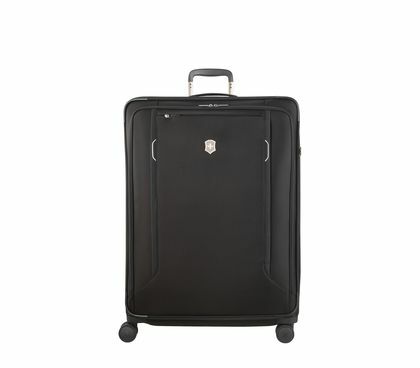 If one of these cases should arouse suspicion, security staff can use a master key to open the lock without causing any damage. When making a purchase, look for the white and red symbol with the diamond. 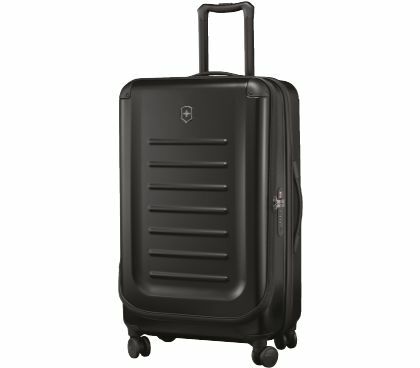 Good customer service makes more sense: Let’s be honest – even though online shopping is super convenient and you have managed to find the travel suitcase you were looking for – visiting a Victorinox Flagship Store is always a rewarding experience. Especially for those of us who aren’t 100% sure. You can enjoy our personalised customer service, take a closer look at different products, try them out, and see what fits and feels best for you.